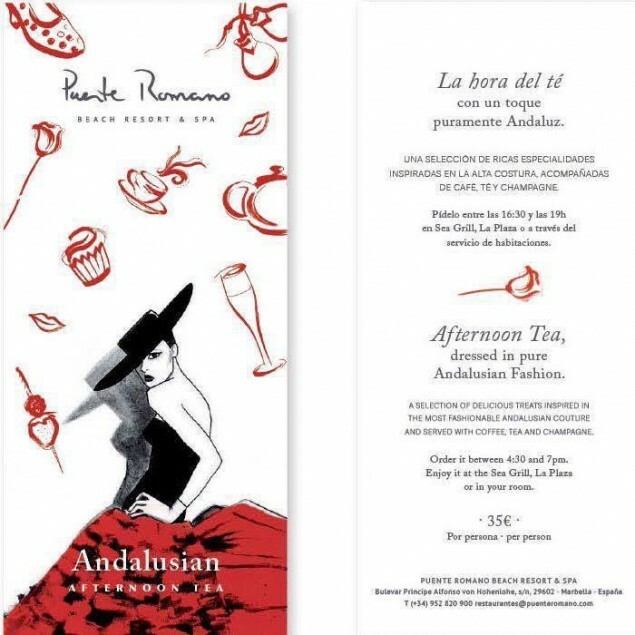 Puente Romano Beach Resort & Spa invites you to tea time with a pure Andalusian touch. Located directly on the beach with three swimming pools, with a fitness center and world-famous tennis club, Puente Romano is also a sporting paradise. Guests enjoy exclusive access to the Marbella Club Golf Resort, the golf course designed by Dave Thomas, and El Higueral, one of the most picturesque courses on the coast. For gourmets, Puente Romano offers ten different restaurants, with two on the beach, along with Club Suite, is a destination in itself.